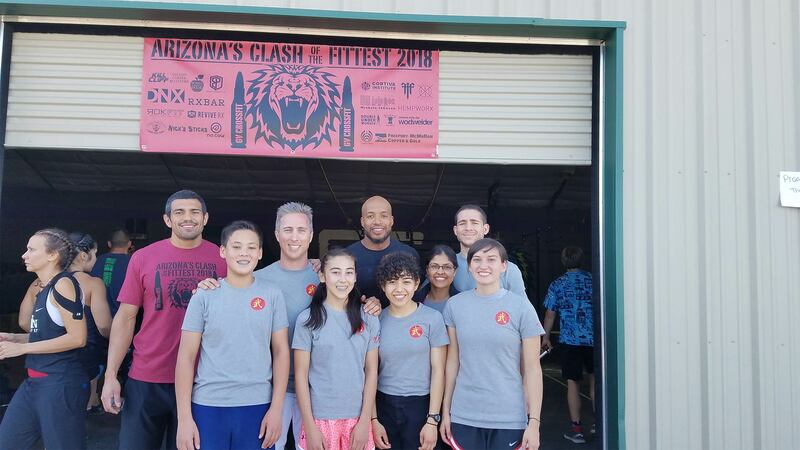 The JKF Tucson dojo believes that there are many benefits of preparing for and participating in competitive events: goal setting, greater self-confidence, mental and emotional toughness, increased awareness of one’s strengths and weaknesses, improvement in skill and mindset during preparation period, feeling of achievement and accomplishment, and comradery-building, among others. 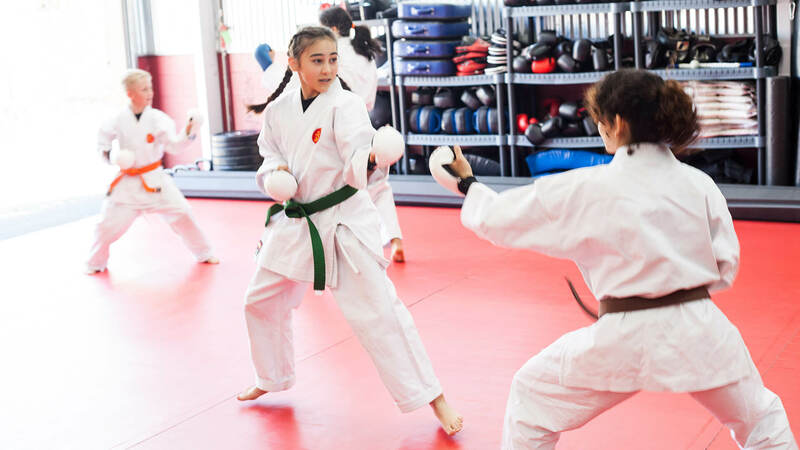 Although competing is not our main goal in training, students from our dojo enter a variety of competitions throughout the year, and it is through these experiences that our students develop character, ensure survival, and forge success outside the dojo. 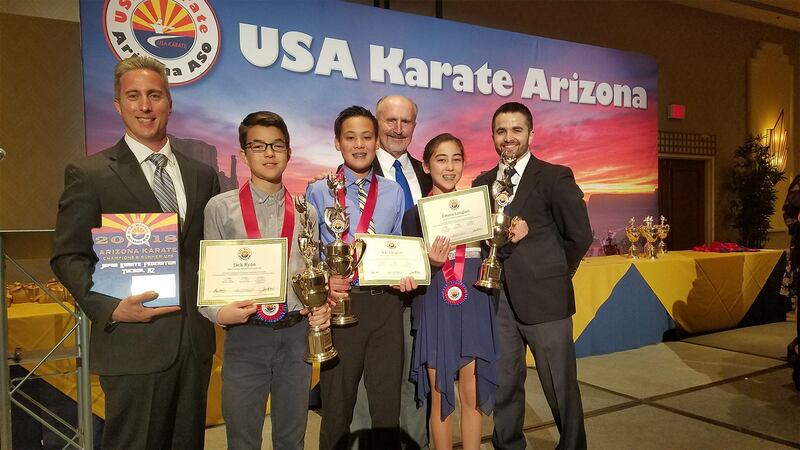 The Japan Karate Federation Tucson AZ sends its students to compete in USA Karate sanctioned events run by the USA Karate Arizona ASO (501c3 nonprofit corporation), the approved sports organization for USA Karate in the state of Arizona. 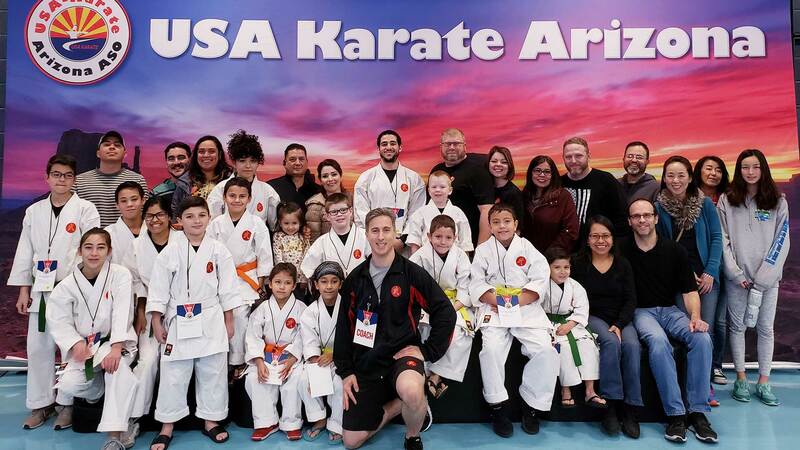 USA Karate is the national governing body for both the United States Olympic Committee and the World Karate Federation (WKF). 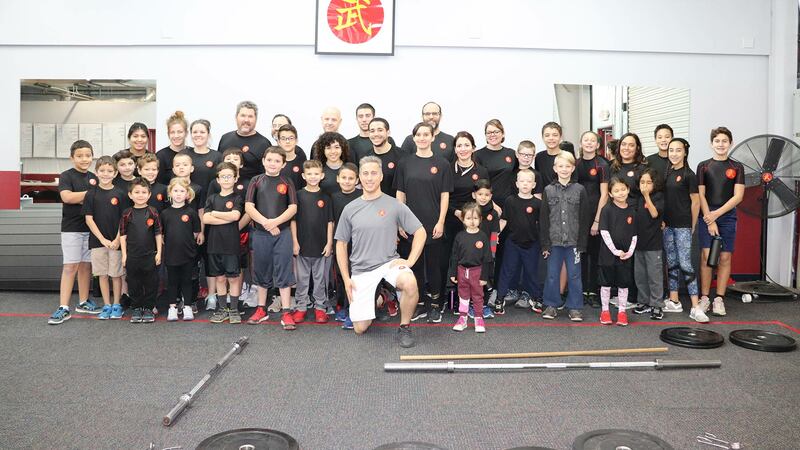 Our competitors enter individual events such as kata, kumite, and kobudo. 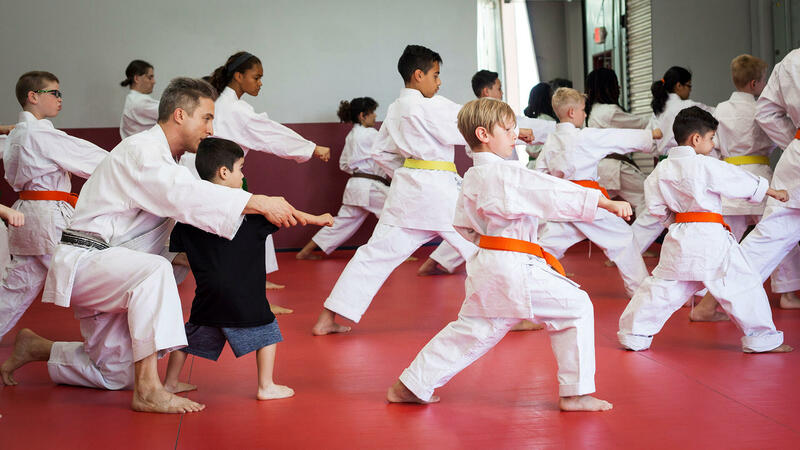 We also assemble a team to perform team kata.Participation in these karate tournaments is not a requirement, but we strongly encourage our students to step out of their comfort zone and experience the excitement and joy of competing. 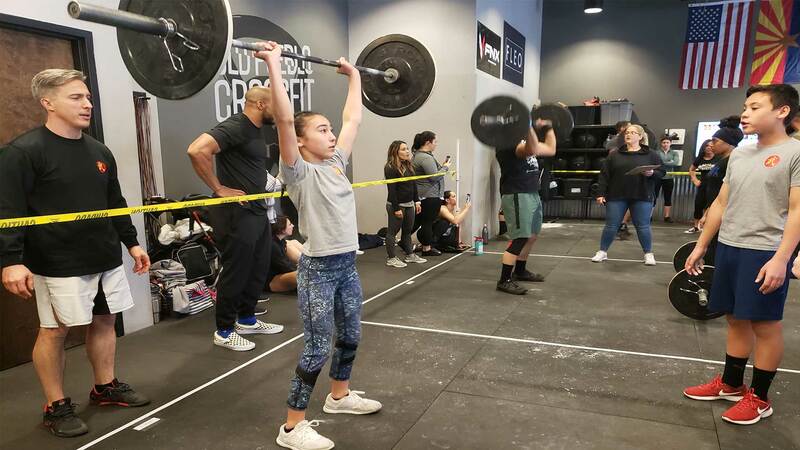 It may seem strange that a martial arts school has its students compete in CrossFit competitions. 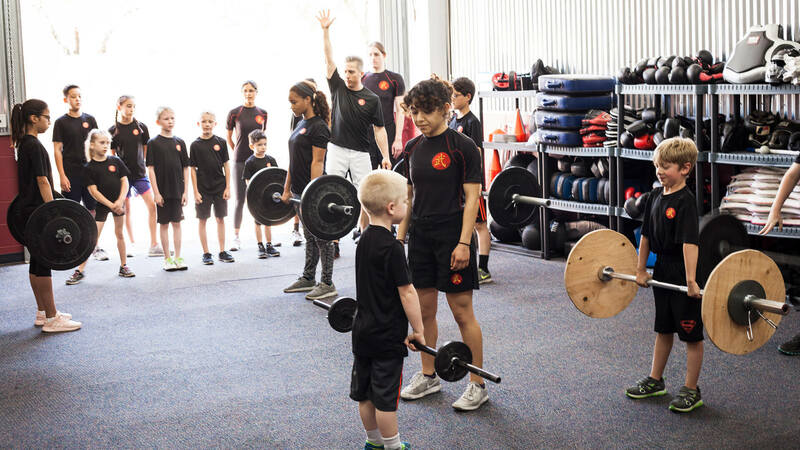 However, we see CrossFit competitions as a great platform for our students to test their physical and mental preparedness. 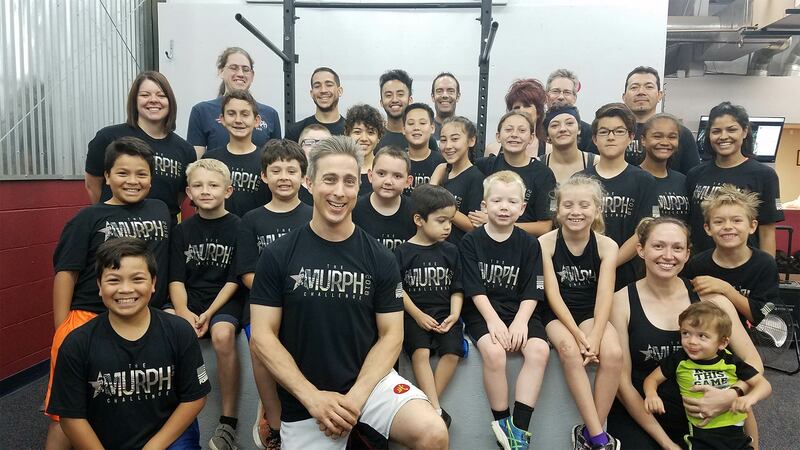 When our students are compete in CrossFit competitions, they are going up against more experienced, and often bigger and stronger opponents. 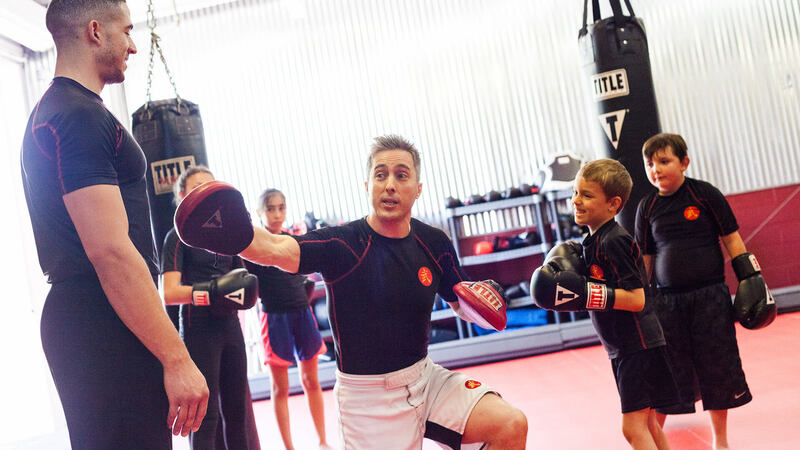 With the odds already stacked against them, our students get to experience a real-to-life stress environment, where wits, strategy, physical fitness, will, and sheer determination that will see them through. These competitions build comradery, and athletes that compete will train together closely months in advance. Plus, it is just fun to get out on the floor with other passionate athletes and endure intense physical tests.